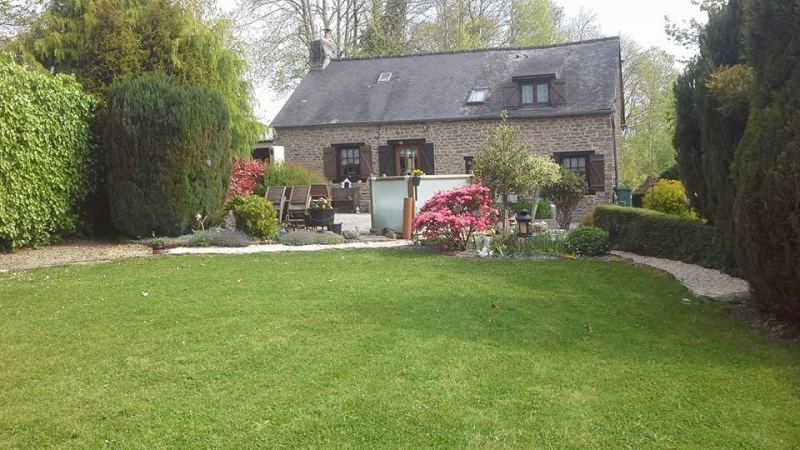 DescriptionHi Kim and Steve would like to welcome you to our small part of France Mayenne. Based on the border of Southern Normandy. Brittany and Pays de La Loire We are looking for a a helper or two to help us transforming our land into extra accommodation. Hours per day 4 hours per day, 5 days a week. Has pets? We have chickens and goats oh and our friendly dog Pepe , our head of security and entertainment. Accommodation: In our house, your own room, . Cycles, meals, wifi in exchange for your help. sorry no children accepted .